From dove grey skies kissing the electric ocean to romantic clouds hovering over the dunes, the textures of Montauk resemble a surreal union of the elements. As the promise of Spring slowly transcends, we’ll honor our love in a celebration of Mother Earth and the richness she provides at Gurney’s Montauk on April 7, 2018. 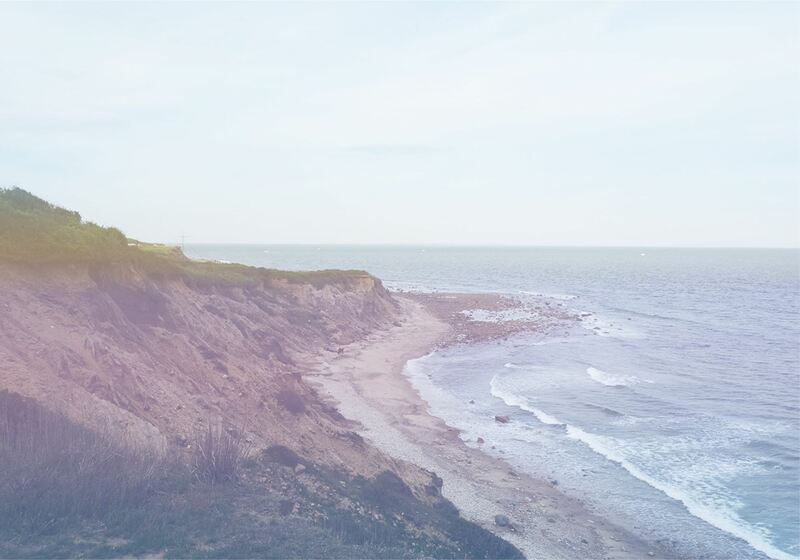 Montauk is approximately a 2.5 hour drive from New York City. Take the Hampton Jitney Bus from New York City, JFK, LaGuardia or MacArthur Airport. The Jitney costs roughly $30 and takes around 4 hours. Take the Long Island Rail Road (LIRR) from either Penn Station or Atlantic Terminal. Cost is roughly $25 each way and takes about 2 hours. Discount available if you mention Fisher/Simovich Wedding. 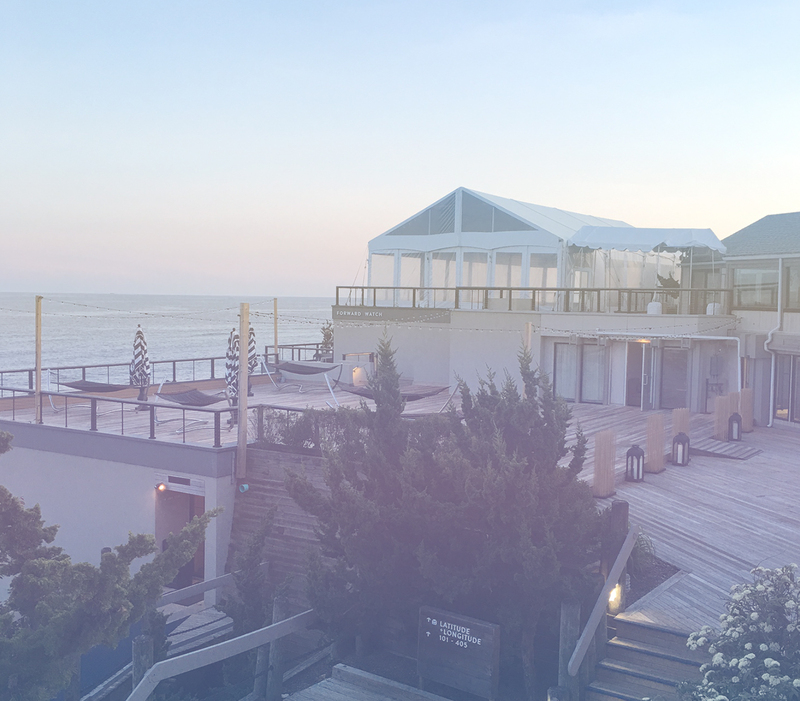 Please call the hotel’s reservation manager, Cindy Babyak at (631) 668-1752 or email: cindy.babyak@gurneysmontauk.com for info. There is a 2 day minnimum stay. We stayed here in May 2017. 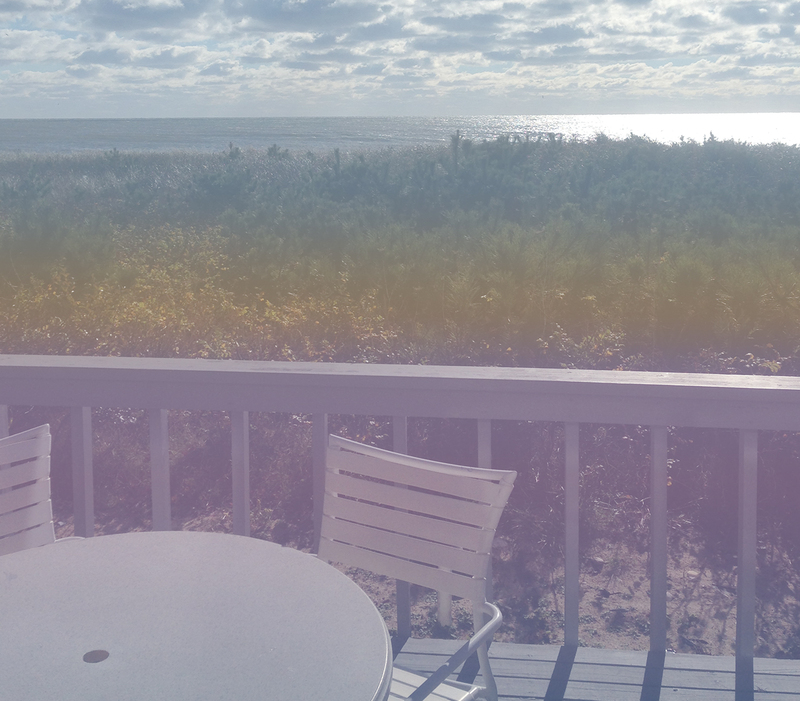 Lovely beach feel, quirky green carpetted rooms and right in the center of Montauk. About a 5 minute drive to Gurney's, walking distance to beach and shops. Gorgeous duplexes right on the beach. 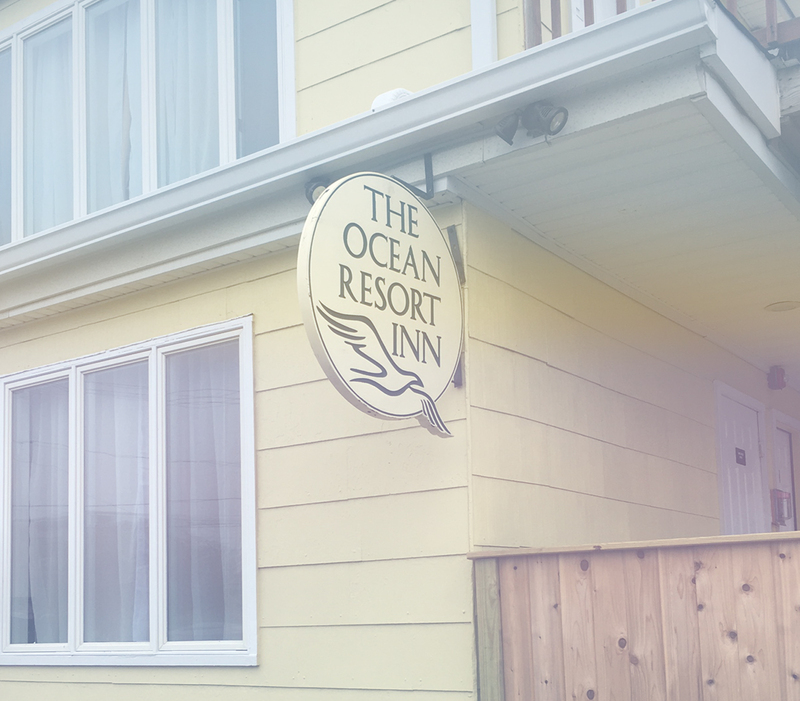 We stayed here in November 2015 and enjoyed waking up to the sounds of the ocean. 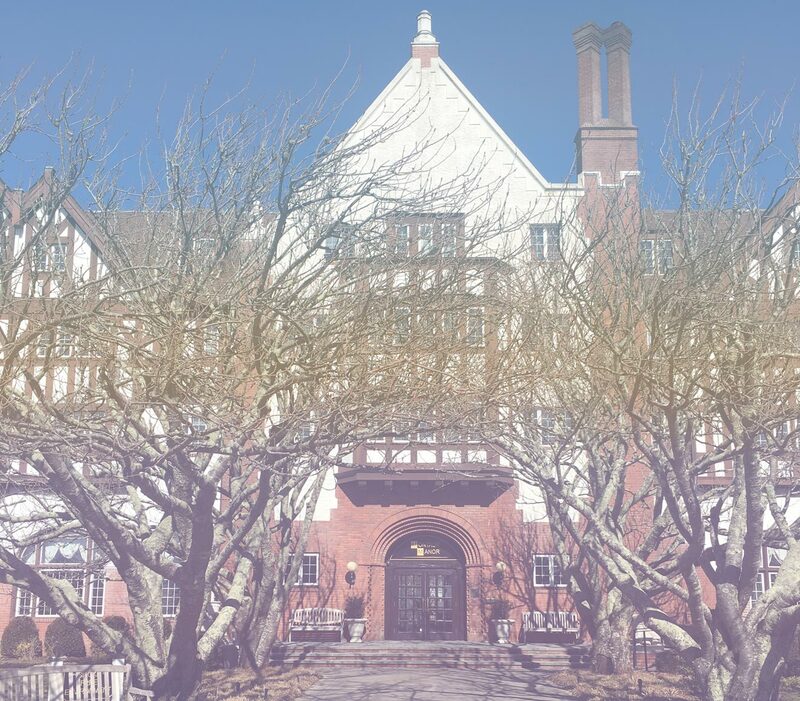 Montauk Manor hosts a multiplicity of privately owned units. We stayed here in February 2018 and had a studio apartment style unit. Many fun options on Airbnb. 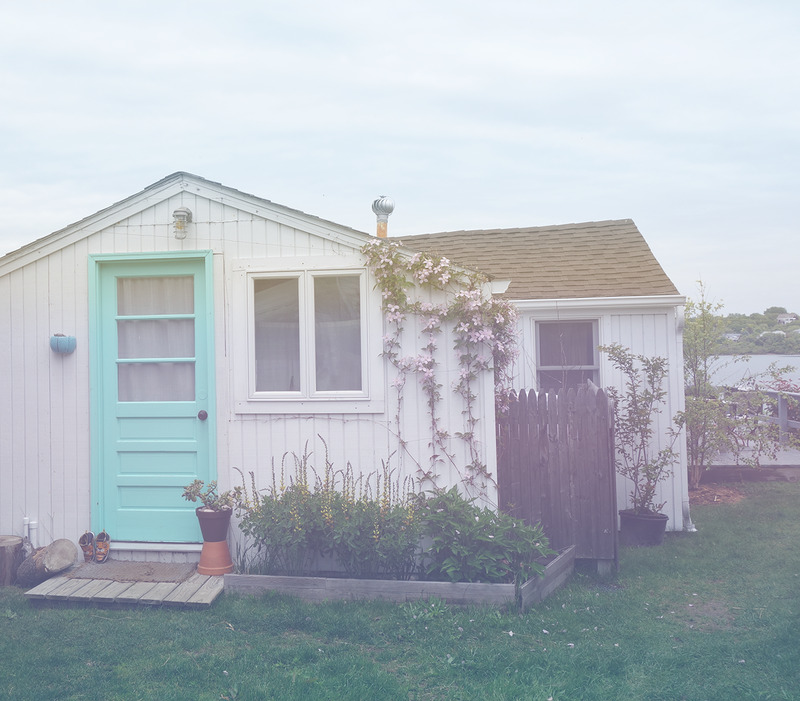 We stayed at this Summer of Love inspired house on our first trip to Montauk in 2015. Grey skies and cold weather are common in April, as Winter overstays its welcome most years. The event will have an indoor and heated outdoor section, but plan accordingly.